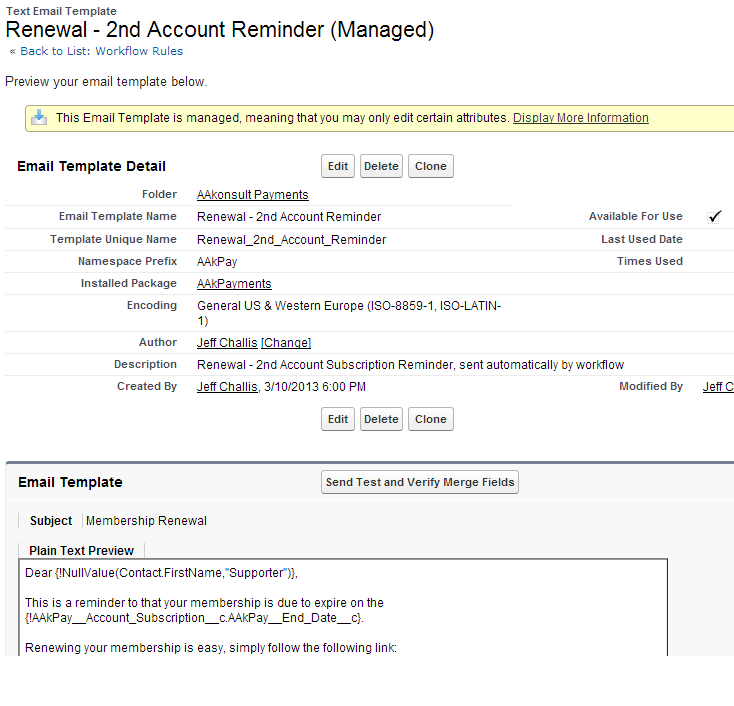 For second membership reminders at an organisational level. 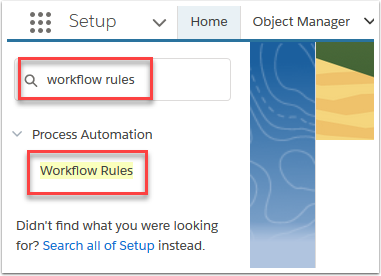 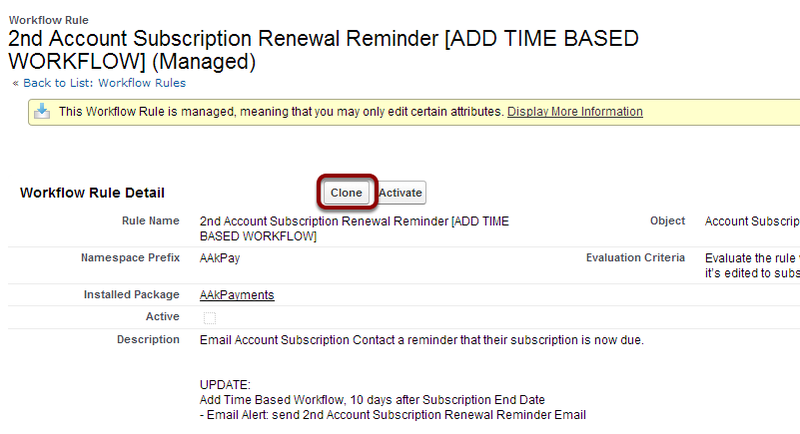 Clone Workflow rule "	2nd Account Subscription Renewal Reminder [ADD TIME BASED WORKFLOW]" and rename to "2nd Account Subscription Renewal Reminde"
Add a Time-Dependant Action. 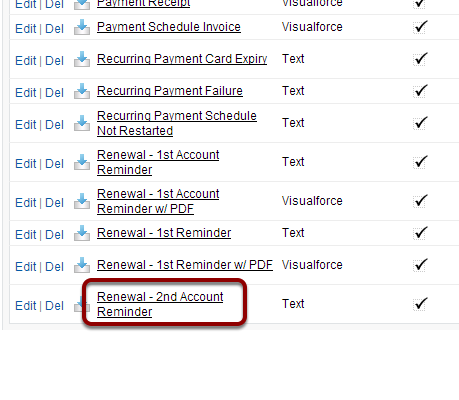 Set it to fire 10 days after Account Subscription End Dates (or time period you would like). 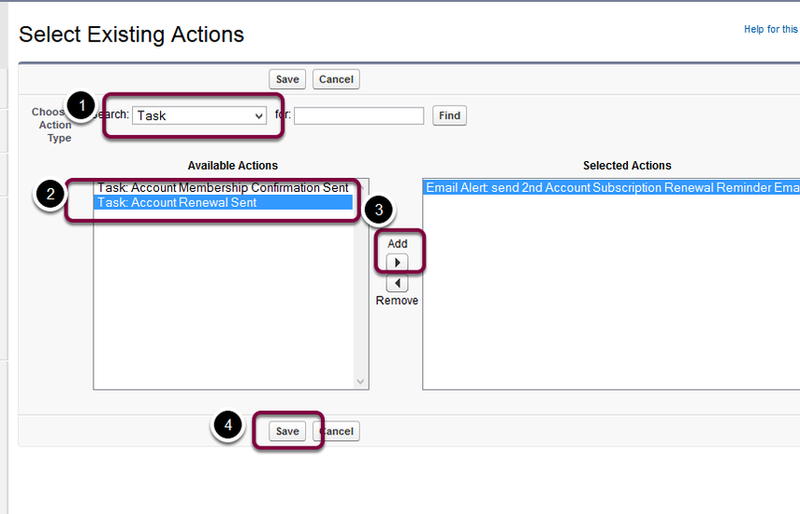 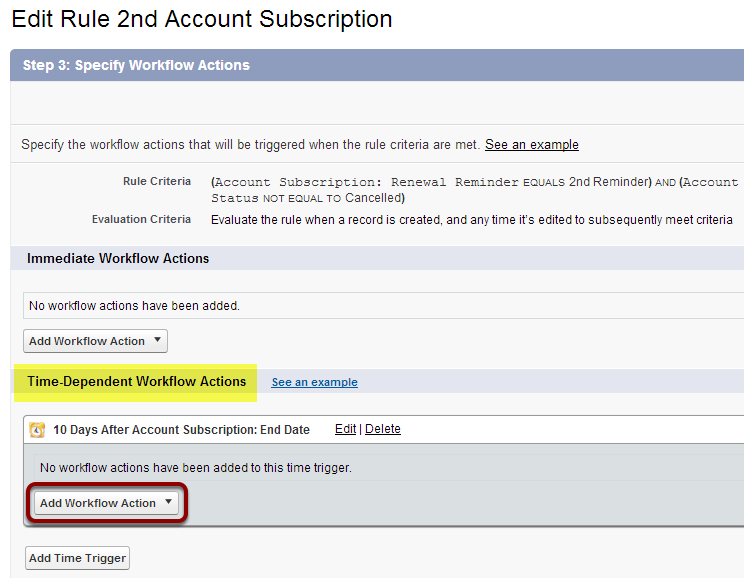 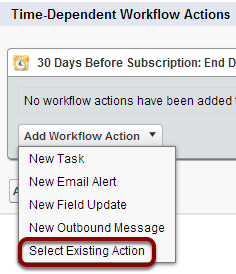 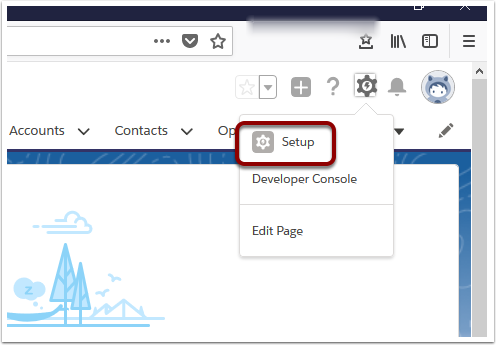 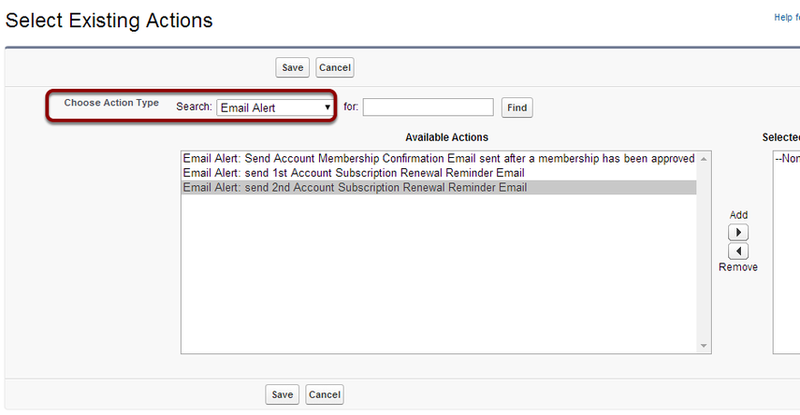 Add Action - use existing workflow - "Email Alert: send 2nd Account Subscription Renewal Reminder Email"
7.2. 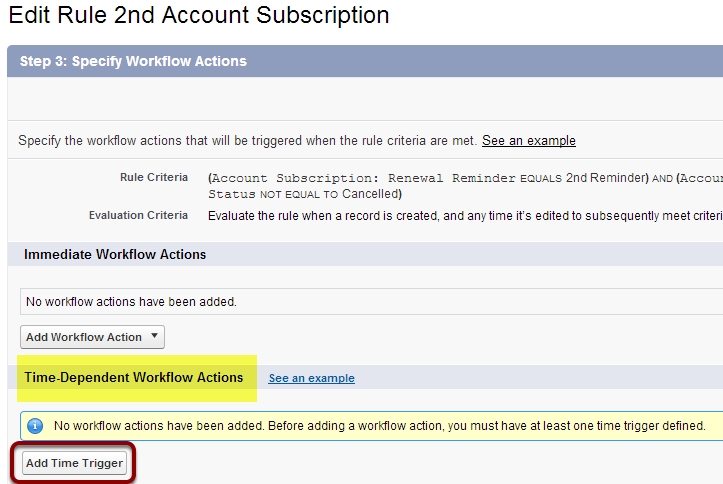 Select Task - "Task: Account Renewal"
Select "Task: Account Renewal Sent"